Nathaniel Lundy Harrison was born on 2 December 1808 in Warren County, North Carolina. He married Christina T. Knight, daughter of (?) Knight and Sarah W. Pennington, on 10 November 1830 in Williamson County, Tennessee. Nathaniel Lundy Harrison and Christina T. Knight appeared in the US federal census of 1 June 1850 in Williamson County, Tennessee. Other members of the household included Samuel Knight Harrison, Arabella Harrison, J. L. G. Harrison, William Henry Harrison, Susan T. Harrison, James Green Harrison and Joseph Jones Harrison. Nathaniel Lundy Harrison and Christina T. Knight appeared in the US federal census of 1 June 1860 in Peytonsville, Williamson County, Tennessee. Other members of the household included J. L. G. Harrison, William Henry Harrison, Susan T. Harrison, James Green Harrison, Joseph Jones Harrison, C. H. Harrison and Sarah W. Pennington. Nathaniel Lundy Harrison became a widower at the between 1860 and 1865 death of his wife Christina T. Knight. He married Martha E. Ozburne on 12 December 1865. Nathaniel Lundy Harrison and Martha E. Ozburne appeared in the US federal census of 1 June 1870 in Jordan's Store, Williamson County, Tennessee. Other members of the household included R. L. Harrison. 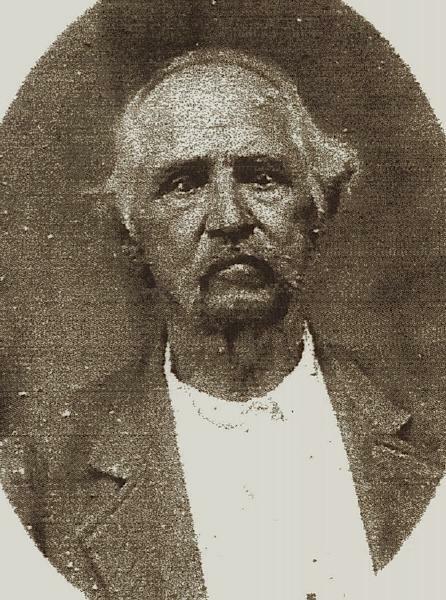 Nathaniel Lundy Harrison died on 21 November 1885 at age 76 in Williamson County, Tennessee.